Our previous events at Lytham Hall have enjoyed warm, sunny weather. 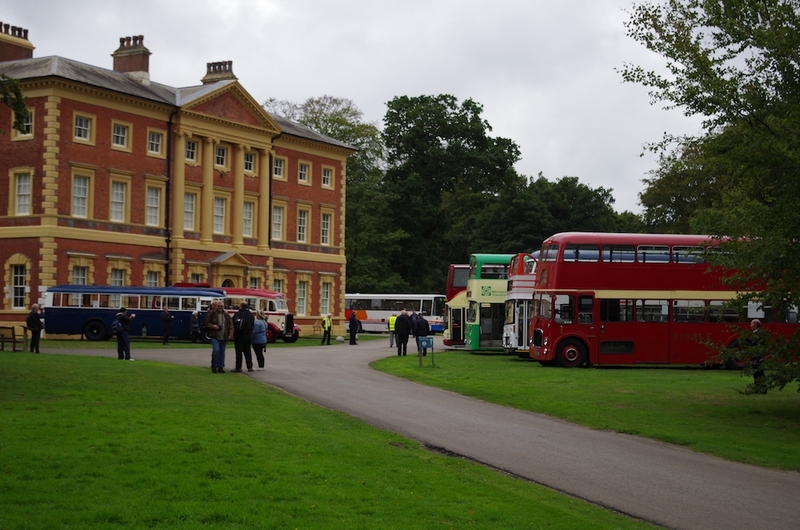 This year it was overcast and a bit cooler but it did stay dry all day which encouraged a good turn out of visitors. 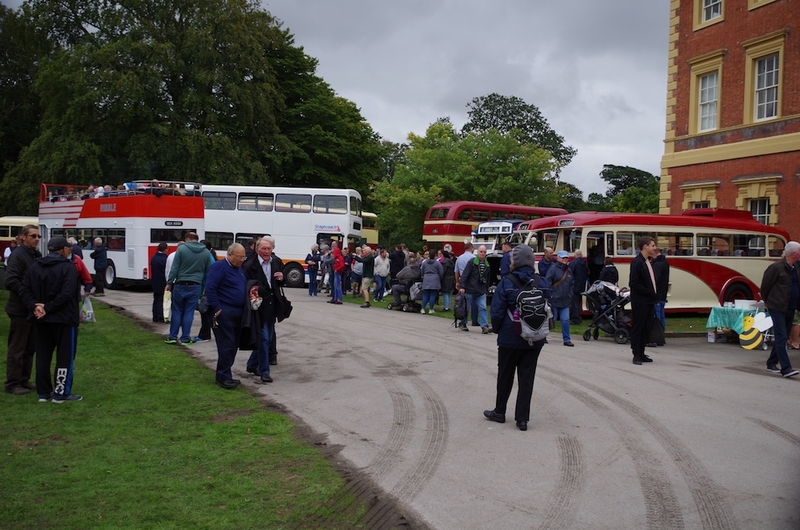 Our display area was restricted this year due to problems with the adjoining trees but we still managed a good show. Our usual 10 minute frequency on the free bus service to St Annes was well patronised with a wide variety of buses taking part. In addition we also ran a couple of short circular tours with Cheetah 1568 which gave the opportunity for a ride on this venerable machine. Once again we can consider the day to be a success and we look forward to a repeat next year.